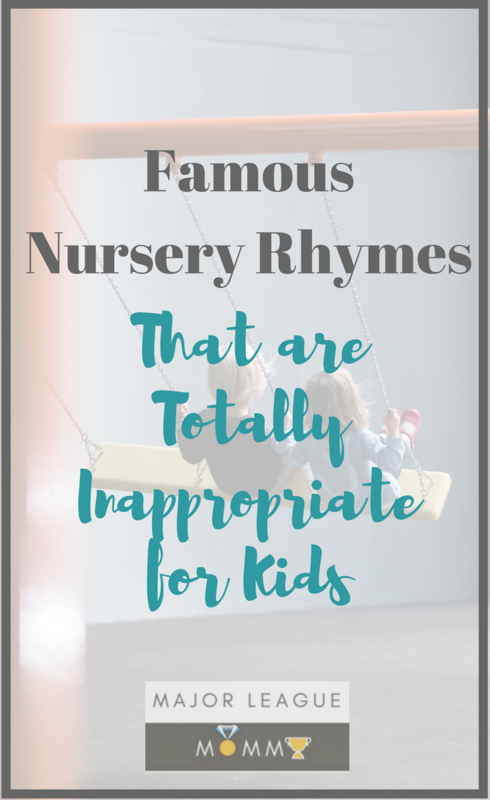 Many parents sing nursery rhymes to their children to entertain, soothe, or help them drift off to sleep. However, after actually analyzing some of the lyrics in these songs, it has been discovered that many of these songs are about rather dark subjects. Not sure what I’m talking about? 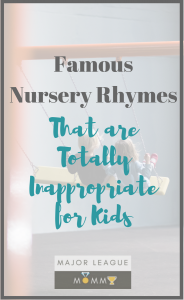 Check out this list of Famous Nursery Rhymes That are Totally Inappropriate for Kids. Yikes! The image of three blind mice having their tails cut off, is bad enough. However, this rhyme is believed to have historic symbolism as well. As the story is told, there were 3 Protestant loyalists who were believed to be plotting against Queen Mary I (Bloody Mary), and these men were burned at the stake as punishment. Umm. . . wow. Peter is holding his wife hostage. . . The London Bridge falling down surely would be one deadly event. The lyrics are nowhere near as happy go lucky as the rhythm itself. This song has always had me like “huhhh?” Why are we singing songs about babies falling out of trees??? I’m sure if babies actually understood what we were saying, they would be absolutely terrified to fall asleep to this song. This nursery rhyme allegedly references the Great Plague back in the 1600s where victims broke out in a rash, and had a smell they would try to conceal by carrying herbs and spices in their pocket. Ultimately, they would die and the remains were cremated. 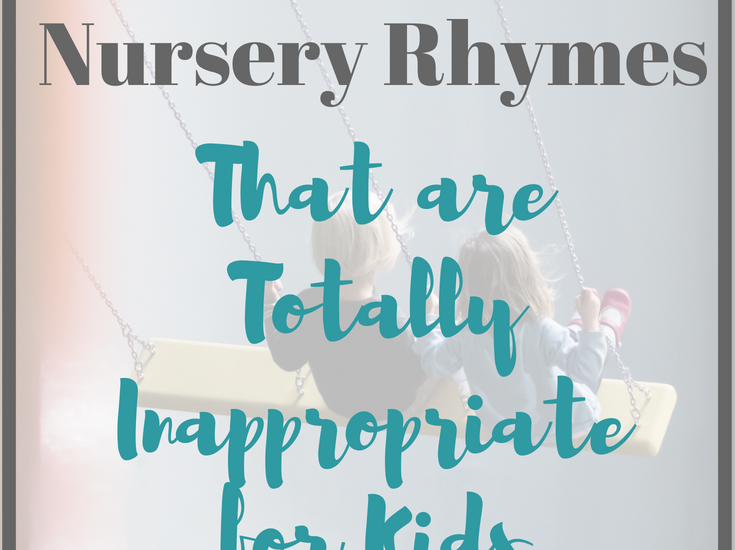 There are multiple versions of this popular rhyme, however. Holy crap! This rhyme is about an old lady who is basically losing her mind because she has so many children. She then feeds them a very minimal meal and beats the poor children before making them go to bed!